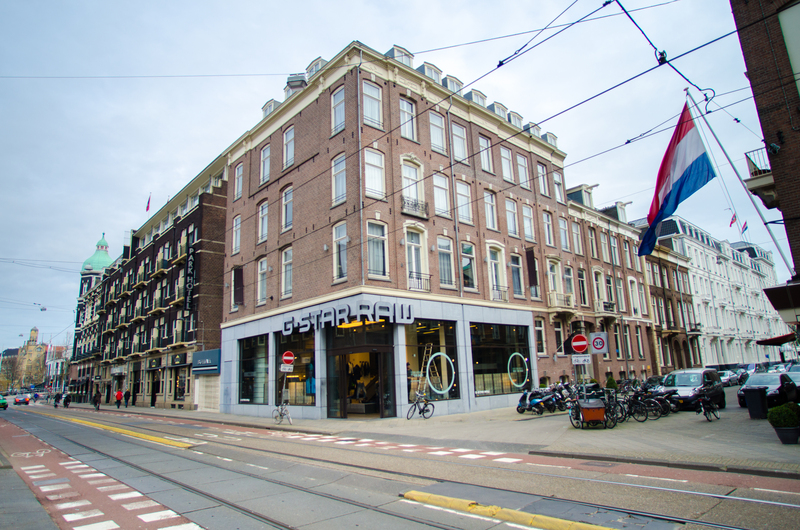 Hotel Cornelisz is ideally situated for people who love culture , shopping and entertainment . 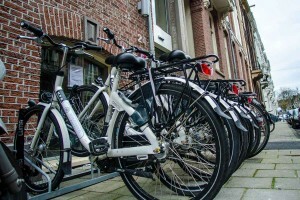 The hotel is centrally located around the corner from the Rijksmuseum and the Vondelpark , as well as the Leidseplein and close to the major theatres and music halls of the city. The hotel has a total of 51 rooms in different categories and sizes. 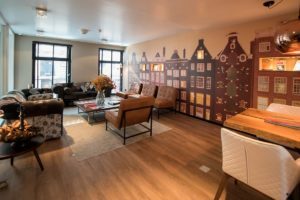 The rooms, all equipped with all comforts and offer an atmosphere of on one hand the authentic and nostalgic Amsterdam from the 60s and 70s combined with modern style of today. 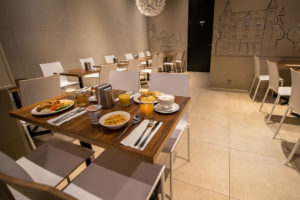 If you choose to stay at the Hotel Cornelisz then you will enjoy our hospitality and personal attention and you are guaranteed a wonderful and carefree stay . 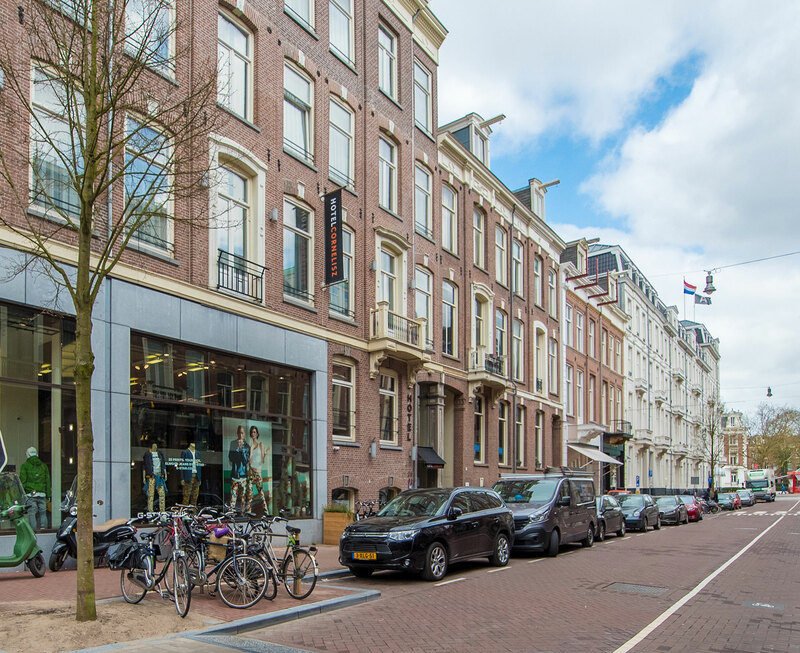 Welcome to the new 3 * Hotel Cornelisz around the corner from the Rijksmuseum. 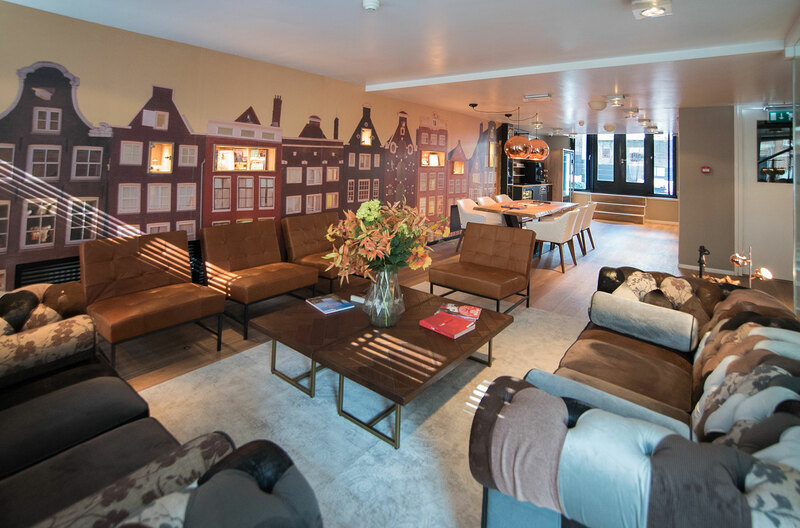 Old meets new at the Hotel Cornelisz. 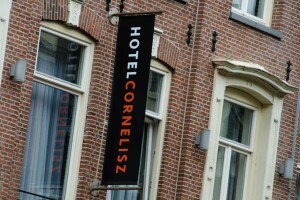 See you at the Hotel Cornelisz.